Christmas is just a week and a half away and we have prepared the Tech Guide 12 Days of Christmas Gift Ideas so you can really nail the right present for your friends or family. 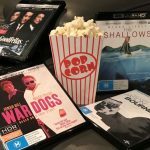 Today we are looking at televisions and TV related items and some of the 4K and Blu-ray movies you can enjoy with these products. Here is the full list of Tech Guide’s 12 Days of Christmas Gift Ideas. Be sure to check back every day to see all the categories and gift suggestions. 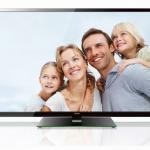 If you want a television that well and truly punches above its weight then take a look at the Hisense Series 7. 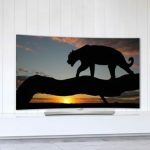 This affordable television has the Hisense patented ULED technology to produce stunning picture quality with 4K UHD resolution. 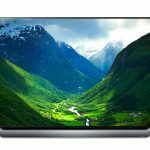 Here is a great present you can buy for yourself or for your family – the LG G7 OLED TV. It’s just 2.57mm thick and bonded to a sheet of glass – so even before you’ve turned it on – it’s already mesmerising. When you do switch it on you will get knocked out by the picture quality – amazingly deep blacks and stunning colour. One of the best TVs money can buy. 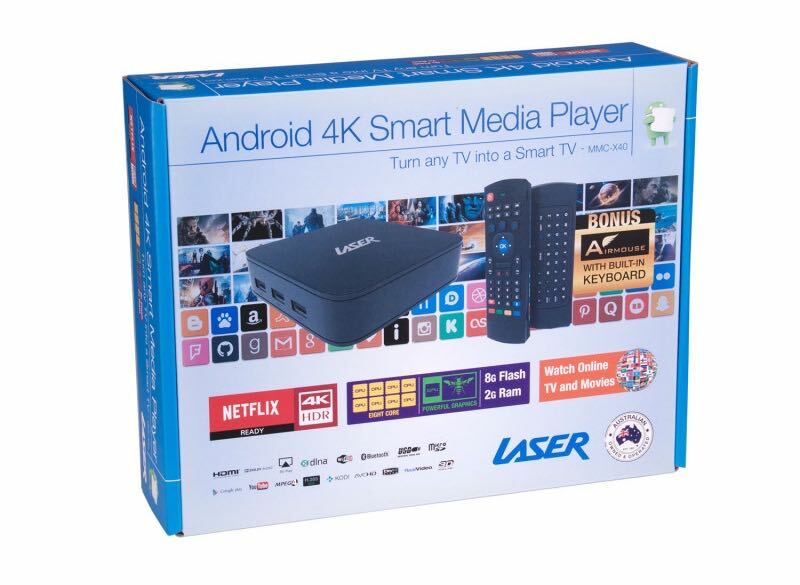 Here is an easy way to turn your existing TV into an even smarter TV with the Laser MMC-X40 4K Smart TV Media Player. The device is running Android so you can install apps from the Google Play Store, run catch up TV apps and streaming services like Netflix and Foxtel Now. Also on board is a microSD card slot to view your own content and three USB ports can be used to transfer content or to connect a Bluetooth dongle for a mouse or keyboard. 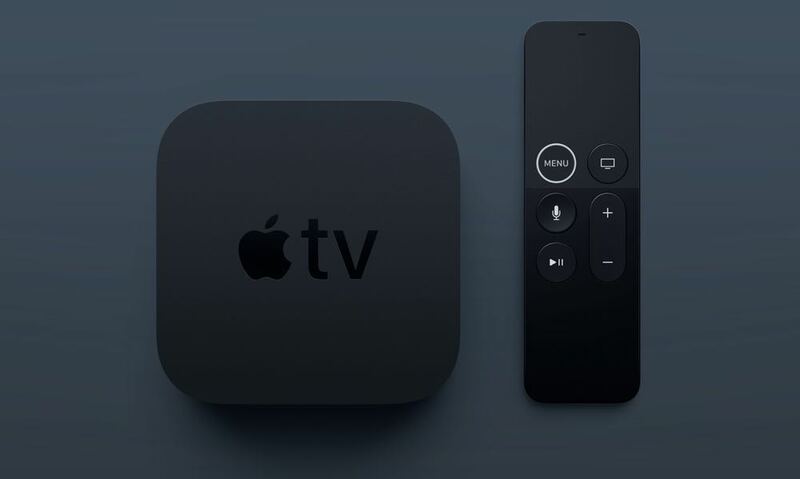 Apple can help you get the most out of every pixel of your 4K TV with its new Apple TV 4K. 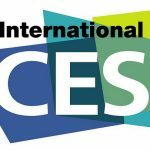 The new device is capable of streaming 4K HDR (high dynamic range) content through iTunes. And the good news is Apple has been working with the major studios to offer 4K movies at the same price as HD. The Samsung MS 750 Soundbar Sound+ can add plenty of punch to your home entertainment with an all-in-one unit that will sound like you have speakers in every corner of the room. Under the hood are 11 speakers built in along with top mounted tweeters so you’re getting the full soundscape around you. And the good news is, the Samsung soundbar has enough bass to make you believe there is a separate subwoofer in the room as well. 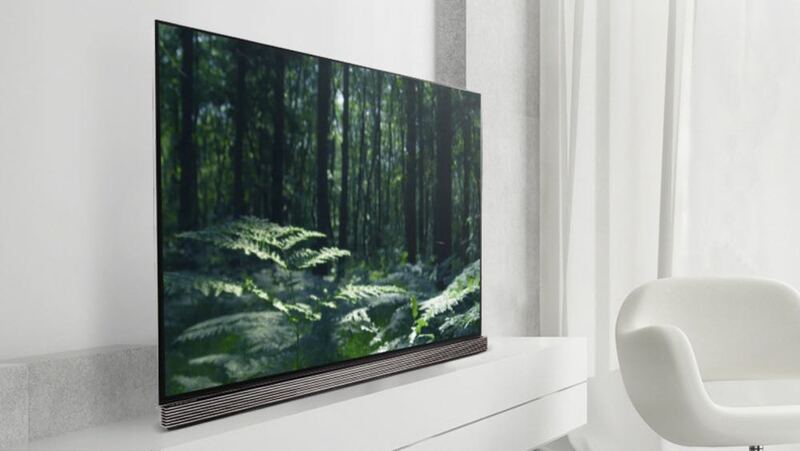 The LG SJ9 soundbar provides a three-dimensional soundscape with audio coming from around and above the viewer thanks to the built-in Dolby Atmos sound. 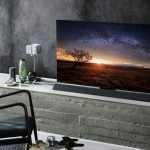 It also comes with a separate powered subwoofer that wirelessly connects to the main unit. 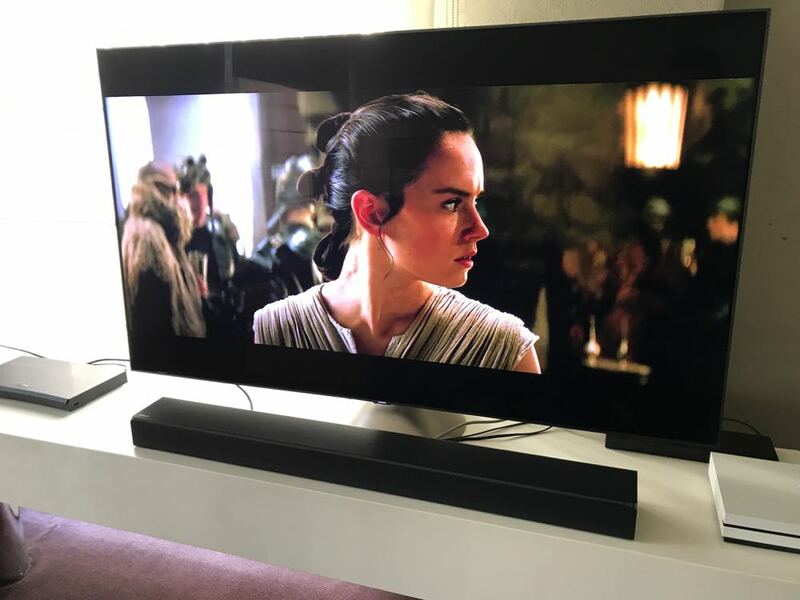 Inside the sound bar are seven speakers which work together to provide directional sound while upward firing speakers reflect sound down onto the viewer when watching Dolby Atmos content. 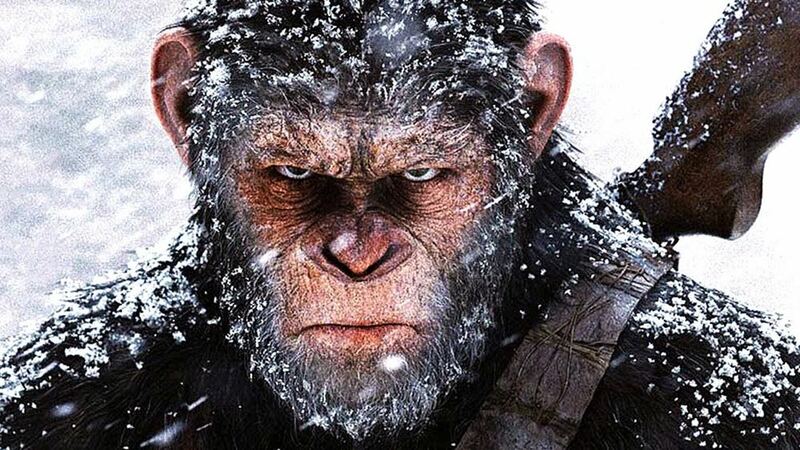 This box set includes Rise of the Planet of the Apes, Dawn of the Planet of the Apes and the latest War for the Planet of the Apes – the new trilogy that shows how a deadly virus strain affects the human population but with no effect on the primates who grow more intelligent and battle to become the dominant species. This box set is exclusive to JB Hi-Fi. 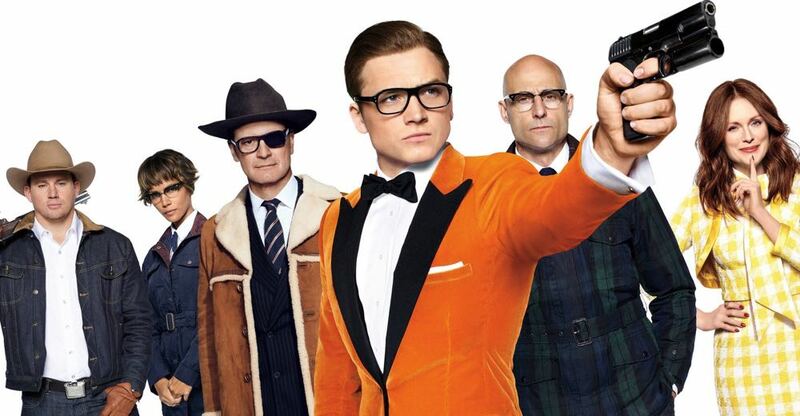 Kingsman introduced us to a new world of secret service agents who recruited streetwise Eggsy into the ranks. In The Golden Circle, the Kingsman face an all-new challenge when their headquarters are destroyed and they must join forces with a US spy organisation called the Statesman to save the world. 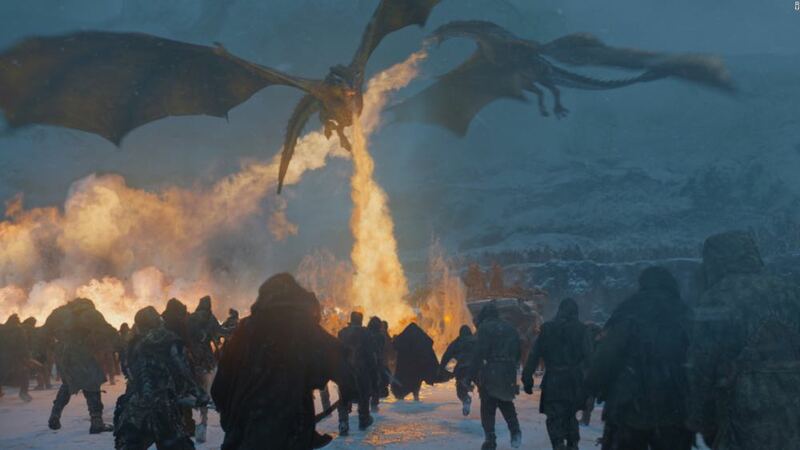 Winter has arrived in Westeros and Jon Snow must unite with Daenerys Targaryen to not only take on the Lannisters but also fight the growing threat approaching from north of The Wall. But do all of the houses have to put aside their differences to fight this new common enemy?